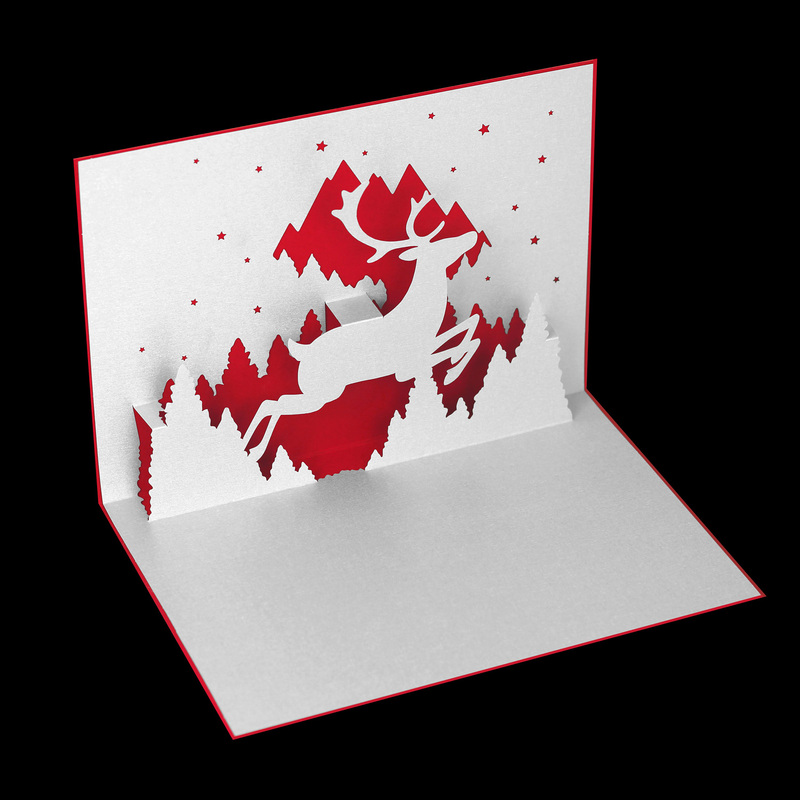 Project: Design of different 90° pop-up cards with Christmas motifs. 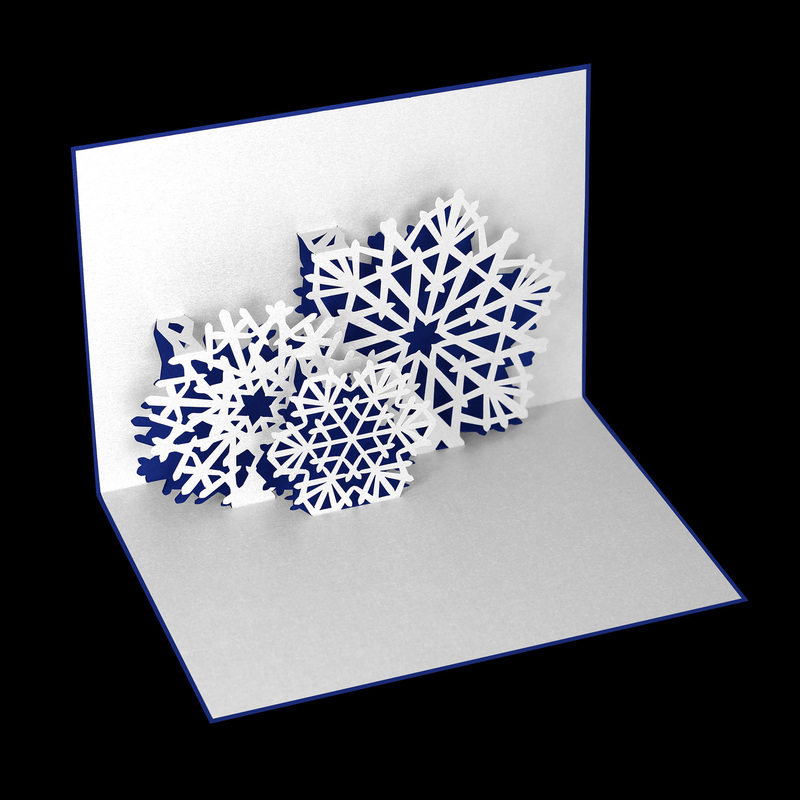 The cards can be printed individually according to your wishes. 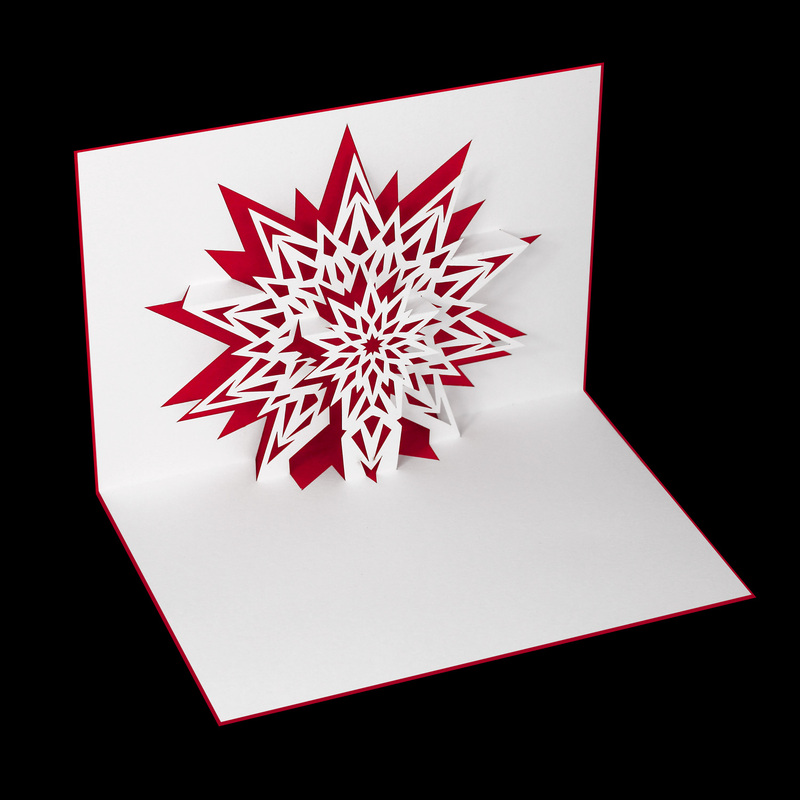 All cards can be ordered online here.